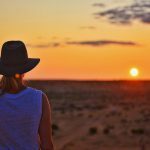 In the Outback Queensland town of Longreach, Outback Aussie Tours is almost as iconic as the town itself! 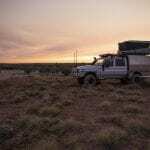 Operating since 1988, Alan Smith, or ‘Smithy’ as he is more commonly referred to, provides visitors with true blue Aussie outback experiences with plenty of yarns thrown in for free. 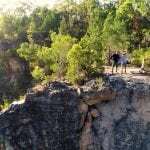 While Outback Aussie Tours offers a range of day and extended tours, two of the most popular are the Drovers Sunset Cruise along the majestic Thompson River and Smithy’s Outback Dinner and Show. 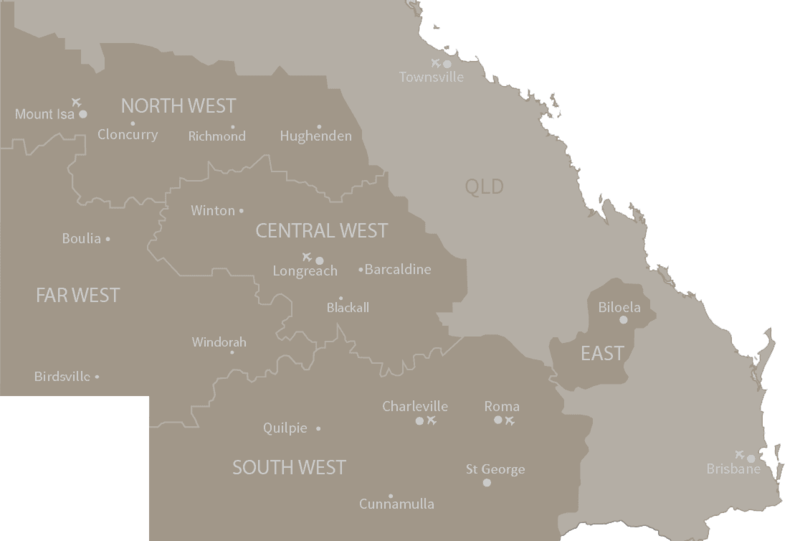 Running until 31 October 2016 (and kicking off again from March to October for the 2017 season), these two tours will take you on a journey through Longreach’s past, present and future. 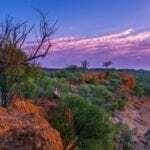 The Drovers Sunset Cruise takes place on the Longreach Explorer boat where you can enjoy 360 degree view of the Thompson River while listening to the captivating stories of its wildlife and Indigenous links. Slip into relaxation mode as you enjoy complimentary nibbles and purchase a drink from the bar as you cruise along. The boat docks at Sunset Bend where you will experience a magical Outback Queensland sunset and Smithy’s Outback Dinner and Show. Relax under the stars with table service dining (featuring camp oven themed modern cuisine) and be entertained by the live stage performances sharing songs and stories. If cruising isn’t your thing, you can still get in on the action! Smithy’s Outback Dinner and Show experience provides all of the above, minus the cruise. Instead you will be transported to Sunset Bend for nibbles, dinner and the show by coach from your accommodation.